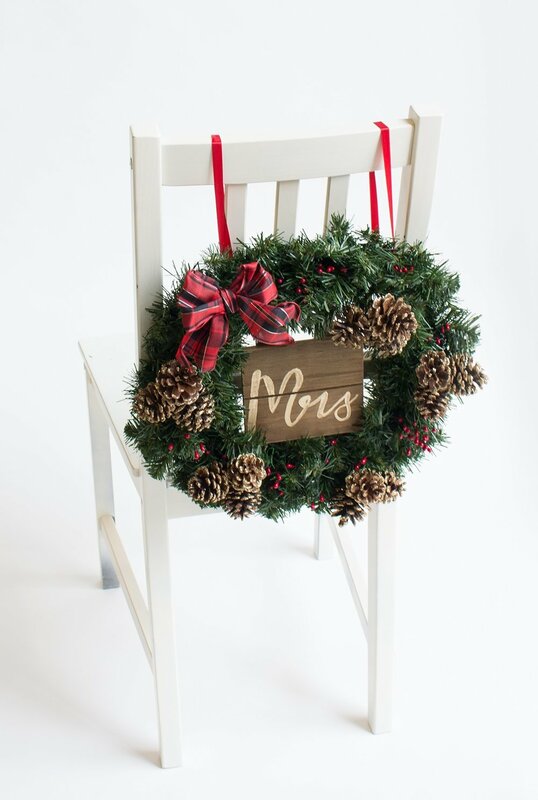 Christmas wreaths are such an iconic piece of Christmas, and we couldn’t think of a more beautiful chairback for a Christmas or winter inspired wedding. 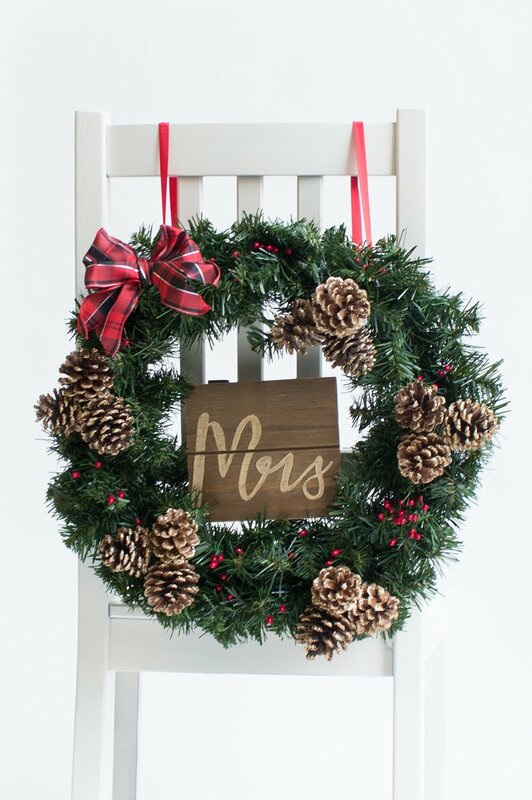 With just a few personalized touches (we added in pinecones, berries, a bow, and a handwritten “Mrs.” sign) it’s easy to make this chair back and personal and festive as you like. To create this look, we took an ordinary, plain wreath and simply added glitter topped pinecones and faux berries. 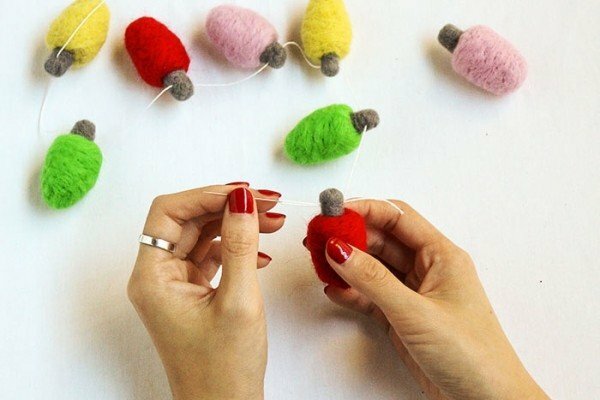 These pieces were connected to a wire, so they were easy to stick right into the wreath. 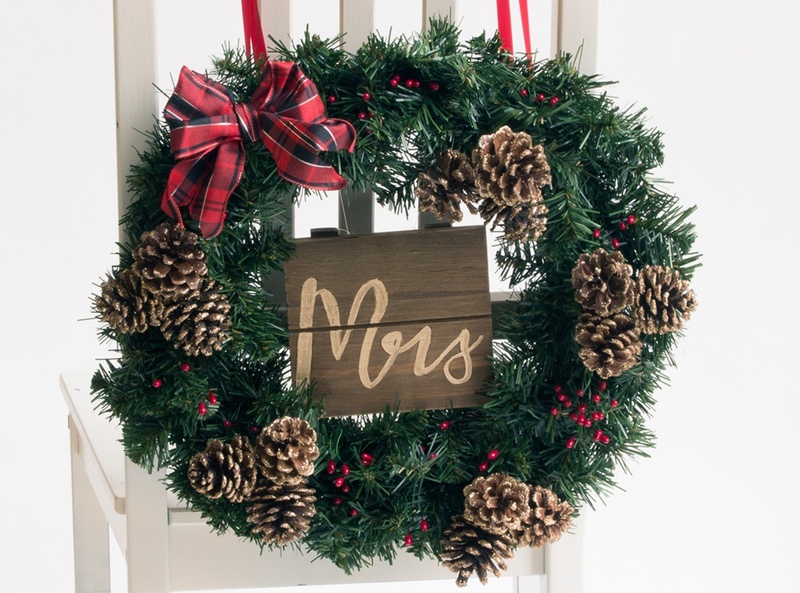 Then, we hand wrote the word “Mrs.” on a small wood sign and hung it from the top of the wreath with fishing wire. To complete the look, we added a red plaid bow and tied the wreath to the chair with red ribbon. It’s as simple as that! 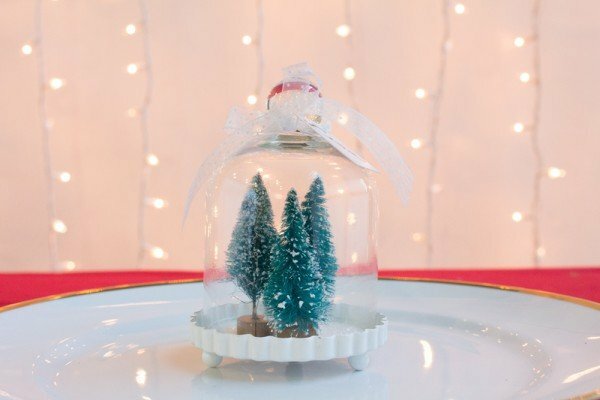 What do you think about using a Christmas wreath for your wedding chair back?